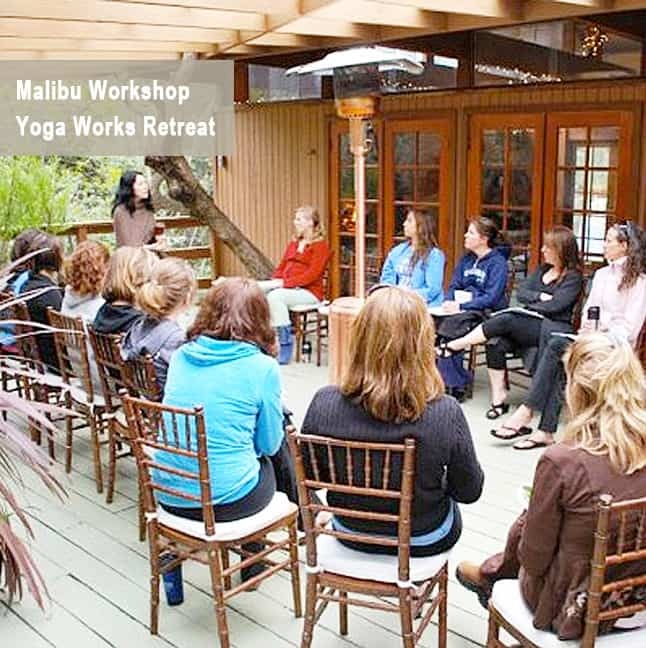 While Kim travels for speaking engagements and private classes, she is based in LA and offers a wide array of public and private workshops that can be customized for the group, individual or corporation. Kim’s courses are interactive and always inspirational, sparking creativity and motivate personal growth. Each class touches on her signature approach to transforming space with new tools to boost your decorative style, create harmony and restore balance in your home, office, store and life. Contact us to invite Kim to a speaking engagement or host a private feng shui or design a workshop at your home, corporation or venue. We would love to customize a talk to the interest of the group. To get started, fill out our questionnaire below and someone will contact you to workout the logistics. Corporate Feng Shui | Increase Motivation, Inspire Creativity and Make Your Work More Inspired. Feng Shui For Real Estate | Implement Warmth To Give Buyers The Feeling Of Home And Turn Properties Faster. Sign up for our newsletter for private invitations to Kim’s talks. 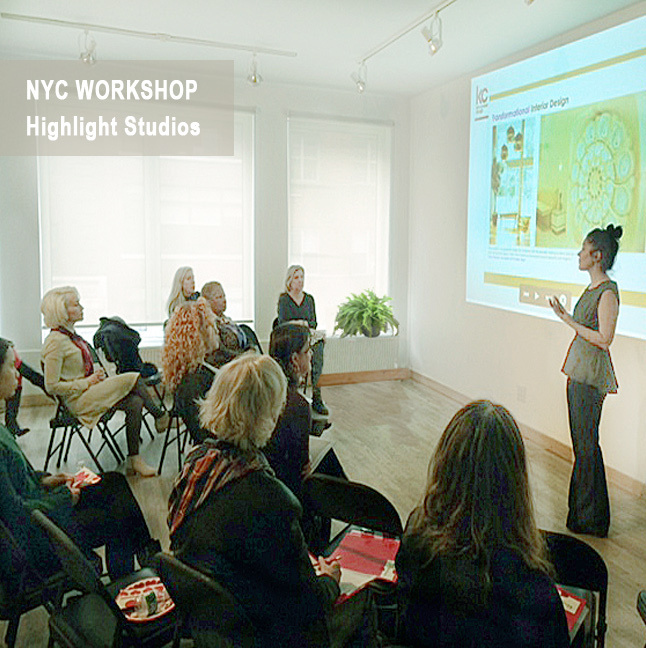 Feng Shui training classes are certified through the Shambhalla Institute. Since1991 its comprehensive approach has made it the most well-established feng shui school in North America with its integration of traditional feng shui with psychological and Native American principles. Kim adds the benefit of translating the feng shui through the lens of an interior designer. Kim offers private classes for individuals or groups. Classes are taught in a residential environment hands on experience and personal guidance. The class feels more like you are being personally mentored by Kim. It is a comprehensive feng shui class suitable for beginners or professional feng shui practioners. 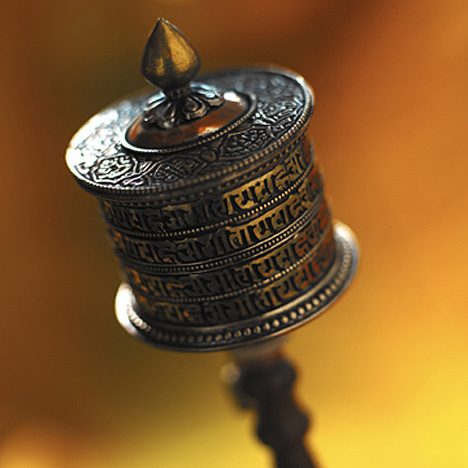 The tools learned go beyond feng shui and will be applicable to all aspects of your life. “The class was beyond what I was expecting. 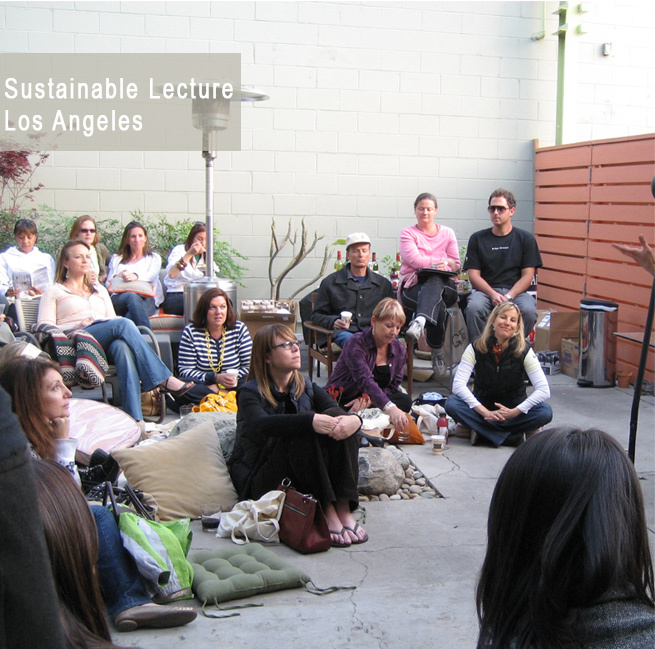 The depth of information from many different perspectives makes this a unique, insightful, and powerful course.” Elizabeth Shopland, Owner, Nature Inspired Living. More. Sign up for our newsletter for updates. Contact us to register or inquire at 323.309.2945 or kim@kimcolwelldesign.com. Use color to Elevate Mood, Restore Balance and Calm Your Overstimulated Mind. Answers to your personal design and feng shui dilemmas. Use feng shui to manifest your goals and bring harmony to your relationships. Decipher the differences between Visual, Emotional or Physical Clutter. Contact us for registration or information at 323.309.2945 or press@kimcolwelldesign.com. Find the perfect colors for you as an individual, couple or family. Color can lift your mood, overstimulate your already stressed mind, heal you or inspire creativity. Studying under her mother’s tuteledge since childhood, Kim has been trained in many healing modalities that use color as a tool to bring her clients back to balance. Combining her extensive background as an interior designer, fine artist and second generation feng shui master with shamanic astrology and psychological principles, Kim will help students find their personal colors that are the healthiest for them on a personal basis. Color can effect our mental and emotional state of balance. Learn which colors are best for you as an individual, couple or family. Kim’s mother’s book is traveling around the states. Look out for a book signing in your neighborhood. Shamanic Gardening: Timeless Techniques for the Modern Sustainable Garden Integrating sustainable ancient and traditional gardening methods with shamanic principles, modern permaculture, and historical gardening techniques such as the Japanese, Pueblo Indians, George Washington and Thomas Jefferson. Get it at your local book store, online book stores or SIGNED COPIES on her company’s web site, Shambhalla Institute. 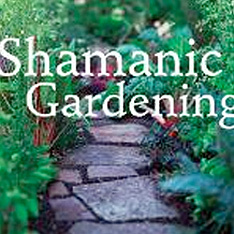 Join the Shamanic Gardening Community for tips, shared insight and updates on the blog, pinterest or Facebook.